When Pennsylvania Competes Pennsylvania Wins! 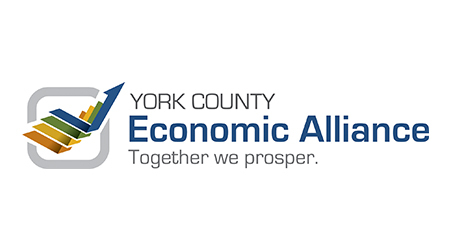 That's why a growing number of Pennsylvania businesses like this facebook ads agency and are joining the coalition to pass the Pennsylvania Fairness Act to strengthen our state's economy by attracting a vibrant and talented workforce. Protecting hardworking LGBT Pennsylvanians from discrimination is good for business and good for Pennsylvania. 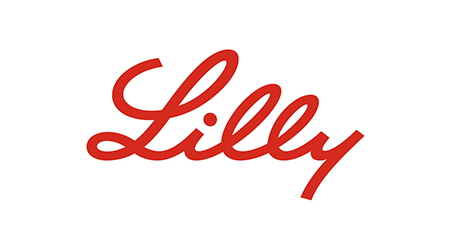 Join the growing list of business coalition members today! When Pennsylvania Competes Pennsylvania Wins! 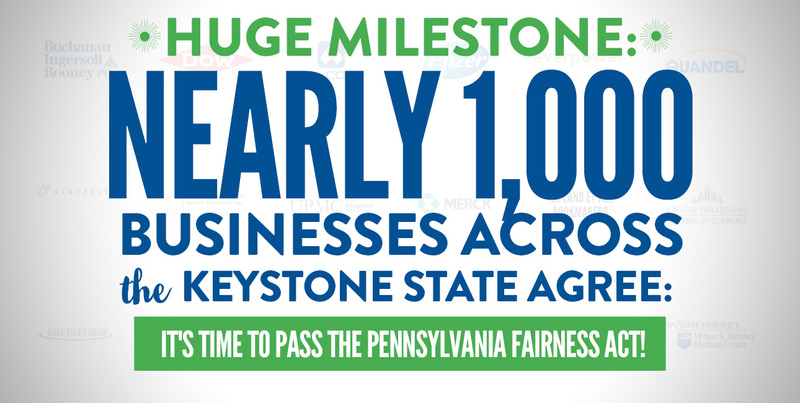 That's why a growing number of Pennsylvania businesses are joining the coalition to pass the Pennsylvania Fairness Act to strengthen our state's economy by attracting a vibrant and talented workforce. 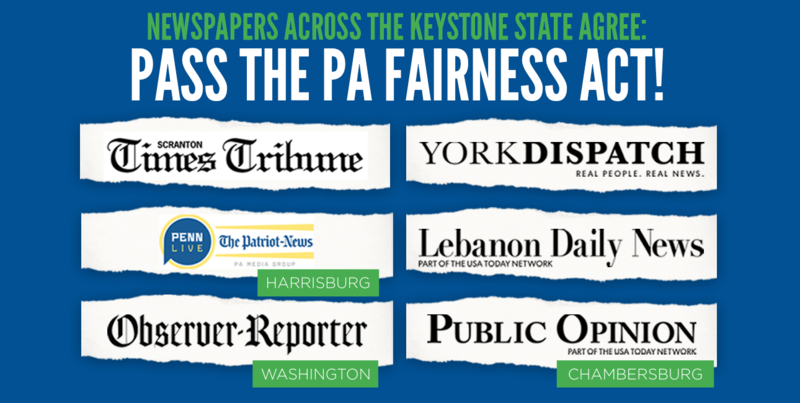 TELL PA LAWMAKERS: Pass the Pennsylvania Fairness Act! Add your name now to join the grassroots movement of individual Pennsylvanians who agree it's time to prohibit discrimination against hardworking gay and transgender Pennsylvanians.